The Verdant collection evokes the vibrancy of traditional earthy tones for a calming ensemble. 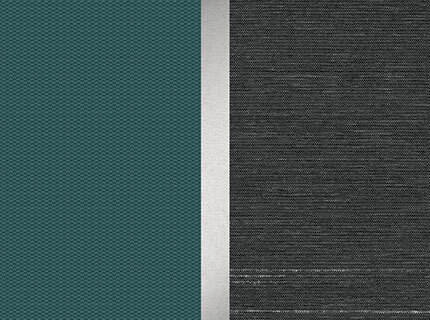 Anchored by an imperfect heathered woven in charcoal grey and balanced with a lively balsam green, Verdant draws straightforward style from nature. FastAsleep Full-Size Travel Playard - Verdant is rated 4.8 out of 5 by 29.